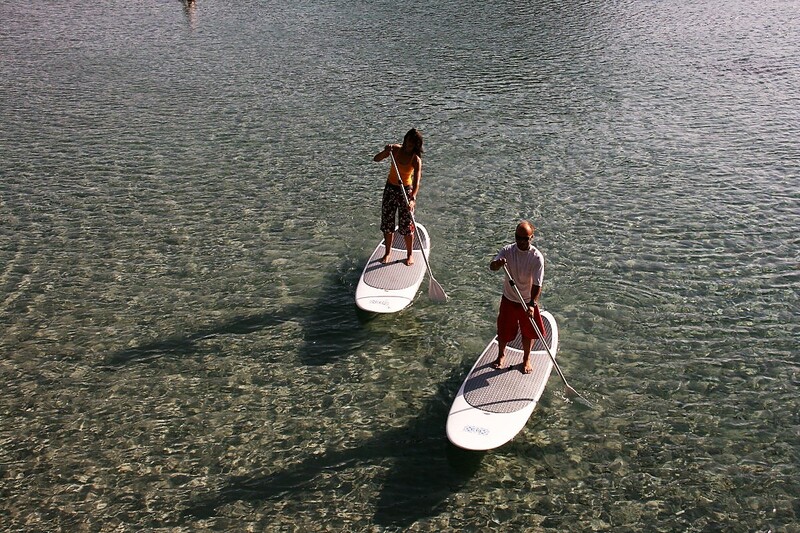 Paddle surf as become very popular and available for all ages. 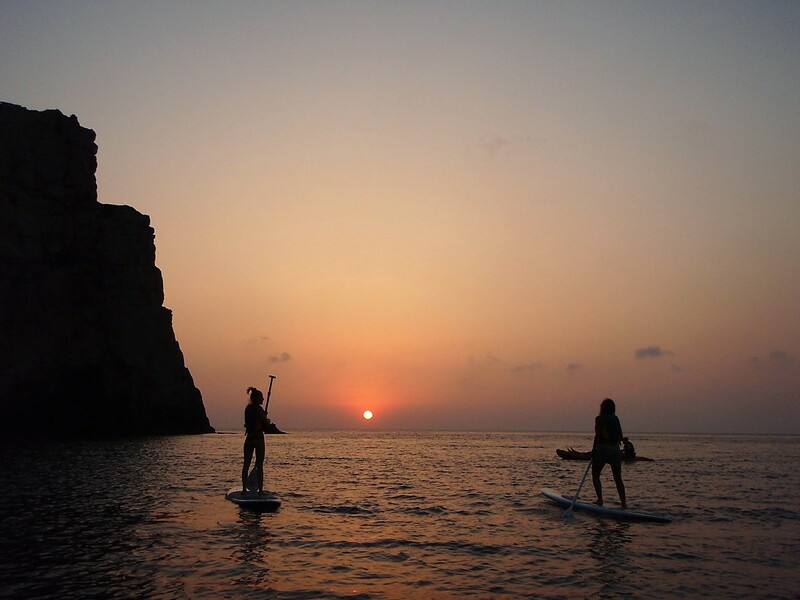 It's a lovely way to discover the coast as well as doing some sport. Choose who ever you wish: a friend, family or couple. 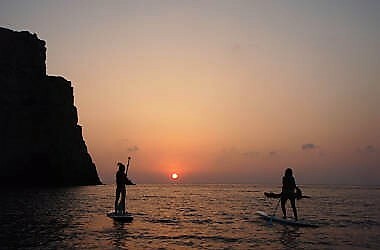 If you preffer we can also organise a beautiful sunset excursion.